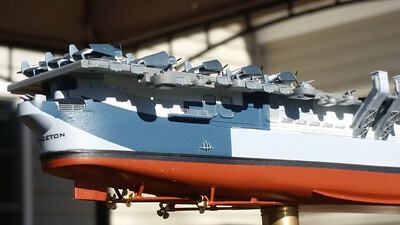 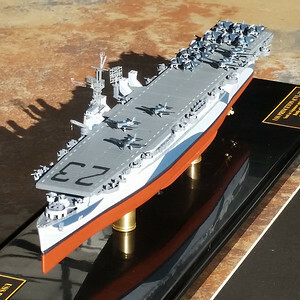 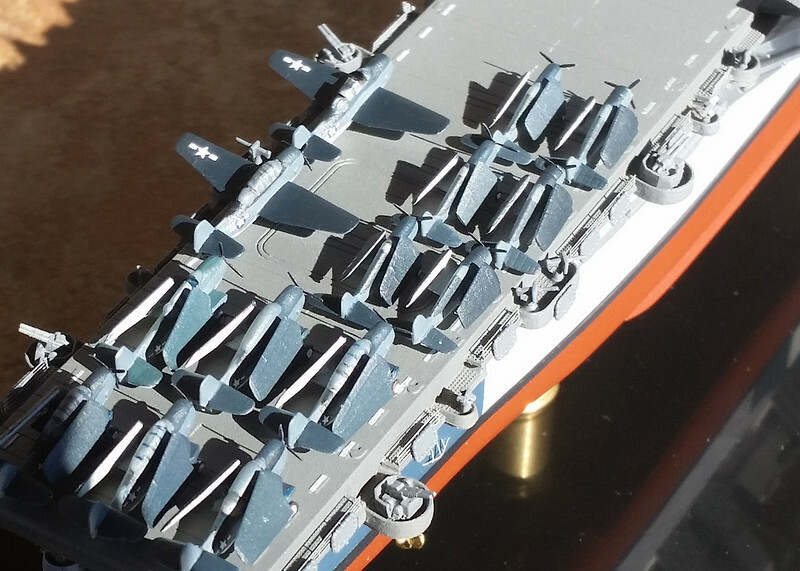 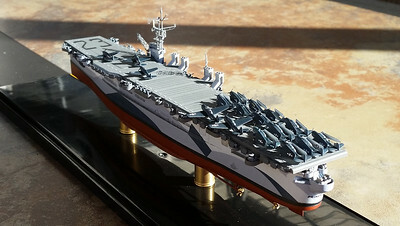 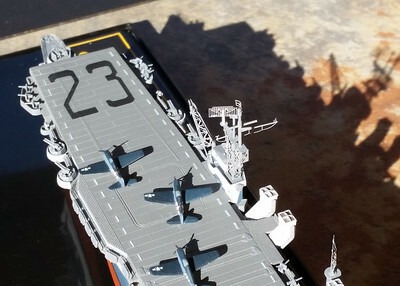 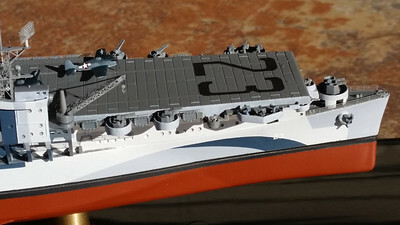 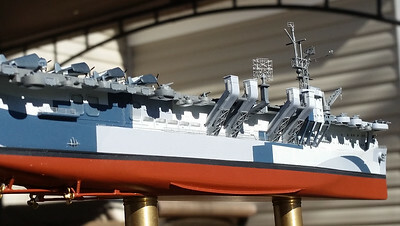 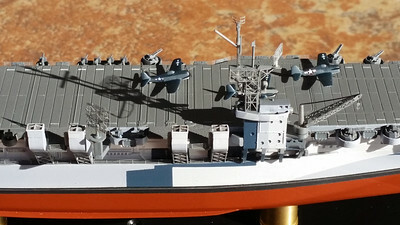 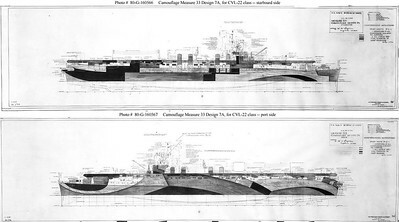 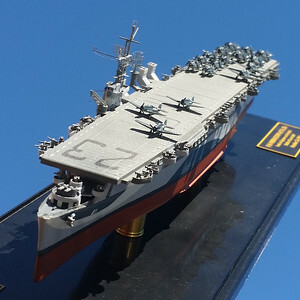 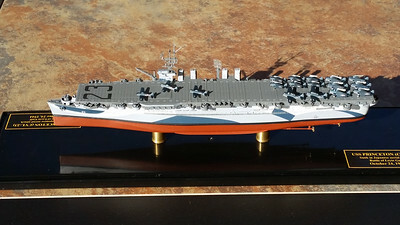 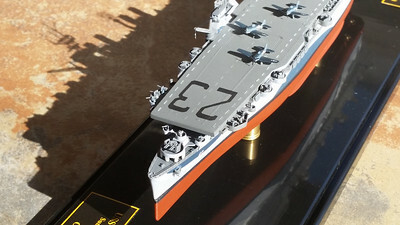 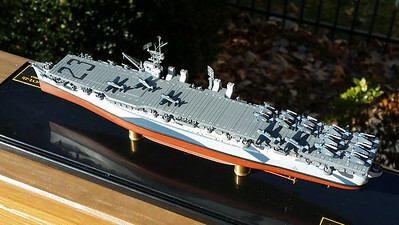 USS Princeton (CVL-23) from Dragon 1.700 kit. 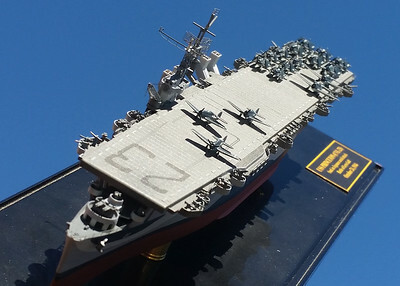 depicted as lost on October 24, 1944 in The Battle of Leyte Gulf. 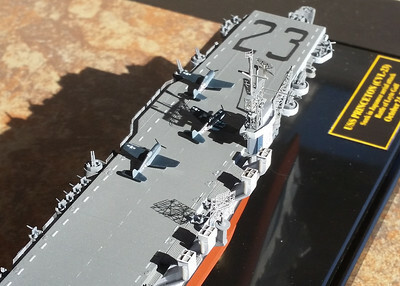 MM Acryl paints, Gator Masks, Gold Medal Models PE. 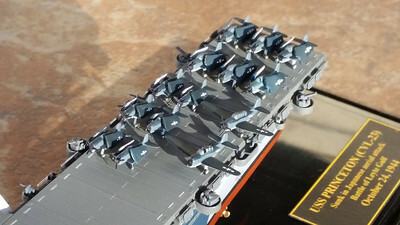 Aircraft from Dragon and Hasegawa, AA Weps and minor details from Tamiya BB-63.